Claire Heller Chapman, a Harvard Law School professor and a high-powered attorney, has just attained a national reputation for her work on several high-profile cases. Her second husband, Tom Chapman, is a successful money manager who adores Claire and her six-year-old daughter. They live in a beautiful house and lead a glamorous and happy life. Then a random burglary turns their world upside down. A routine police investigation reveals that Tom is not who he says he is. He never attended the college he said he did. He once had a different name. He once was, Claire learns, a secret operative for the U.S. government. When he is suddenly arrested and put on trial for a crime he insists he didn't commit - an unspeakable atrocity carried out 13 years ago - she puts her reputation on the line to defend him. 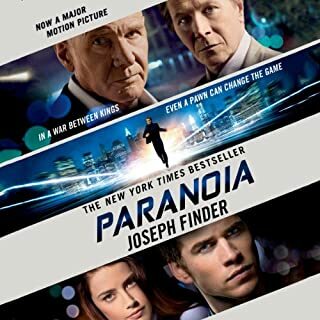 The case is tried in a top-secret court-martial, conducted by the Pentagon, in which all the evidence is classified, and the rules are unlike any Claire has ever known. 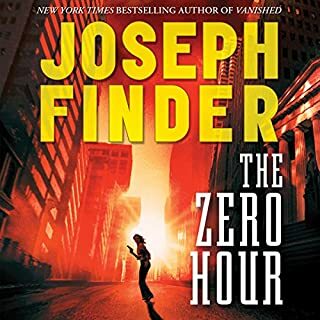 The audio includes an excerpt from Vanished, the first Nick Heller novel. What if you found your marriage was a lie? 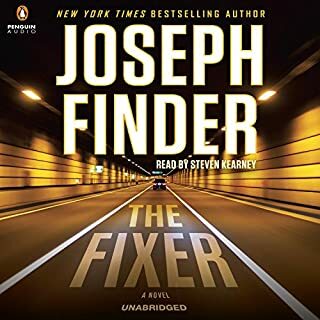 This is the second book I have read by Joseph Finder. 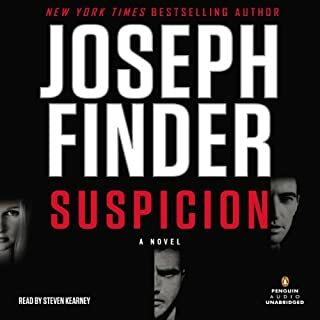 I read SUSPICION first and so I searched for other books by him and found HIGH CRIMES. 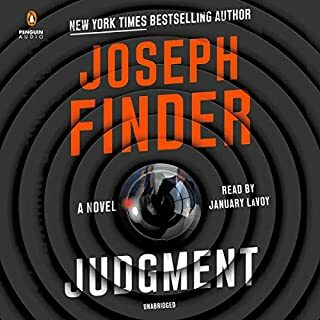 I would certainly recommend it to anyone that likes suspense, thrillers, or crime stories. This book falls in between those categories. It is a little suspense with a crime story back ground and a tiny part thriller. The only truly scary part is based on what happens when you find you are married to a person who isn't who you thought he was. Would you believe him or the agency after him? 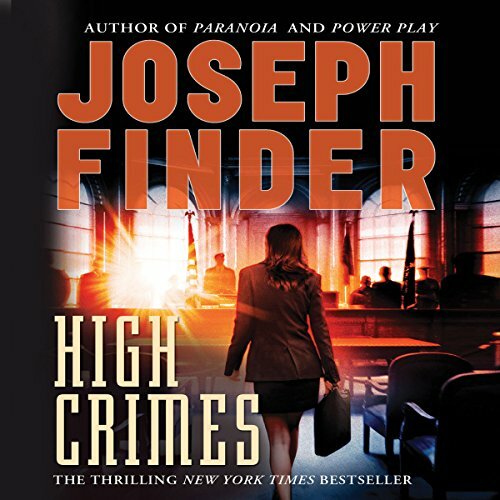 What other book might you compare High Crimes to and why? At the moment I can't think of a book to compare to this one. 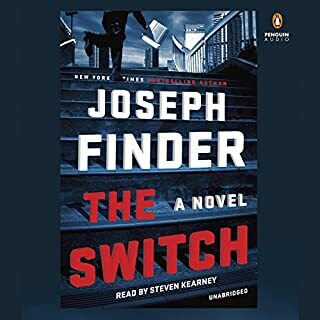 It is well written and has a family aspect like Suspicion, also written by Joseph Finder. She handled the voice of the shattered wife, the lawyer defending her husband, and the angry wife role with wonderful emotion. No extreme reactions here. I did spend a few minutes contemplating what it might feel like to find your whole life was based on a person that didn't exist. Would I stand by my "husband" and believe in him as Claire did or would I automatically think him guilty. All in all, this was a good story line that was well written and had a good narrator. I recommend it, especially if you have enjoyed other books by this author.